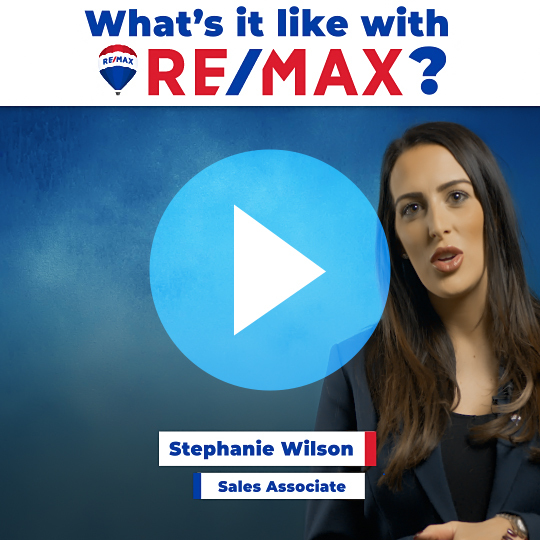 Meet Stephanie Wilson, Associate with RE/MAX Property Marketing Centre, covering Hamilton and beyond! If you have a passion for excellence and love working with people, why not give us a call to see if our RE/MAX Associate opportunity is right for you. 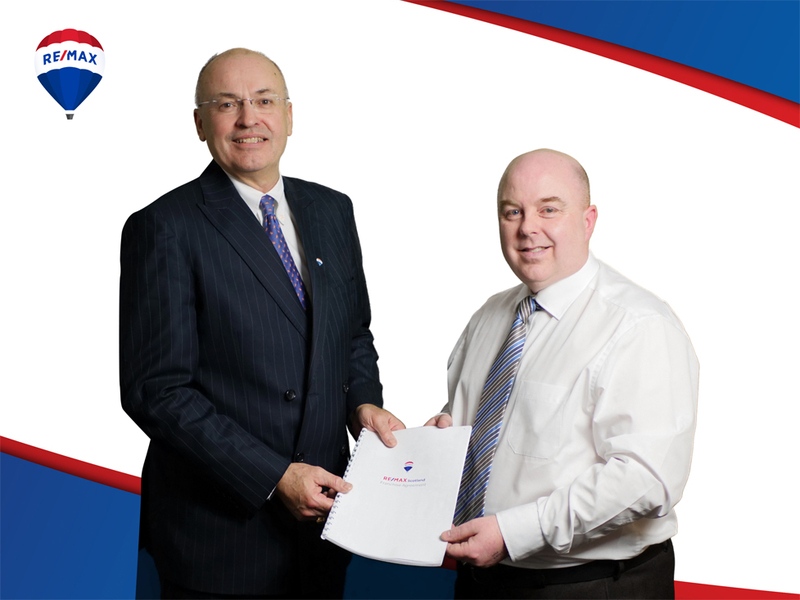 Meet Graham Sloan, Associate with RE/MAX Property Services, covering Stirling and beyond! Graham transitioned from a corporate job to selling homes with RE/MAX, and he's never looked back. We are delighted to continue working with Simon Thomas and his Team. Simon has just renewed his Franchise Contract for the third time! 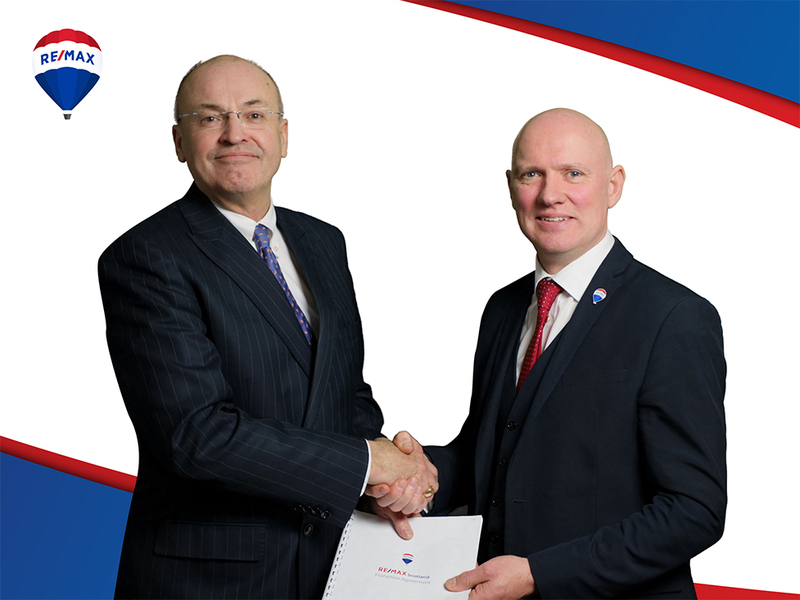 Simon, a RE/MAX veteran and his Team, epitomise a tremendous amount of dedication and expertise which is reflected in his success. 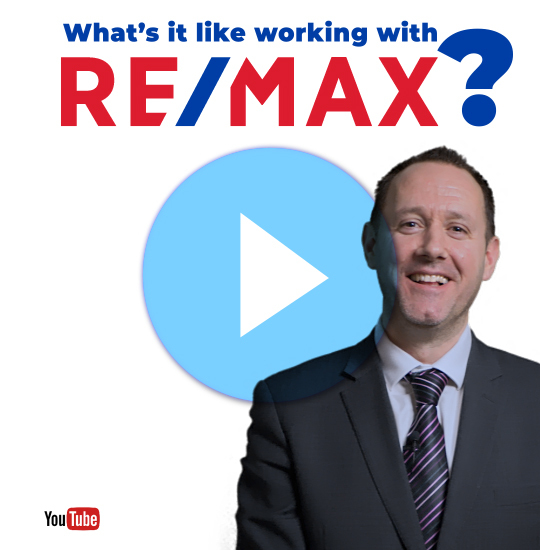 We are honoured to have Simon and his Team as part of the RE/MAX network. We are thrilled to continue to work with Adrian and his Team. Adrian has just renewed his Franchise Contract with us. 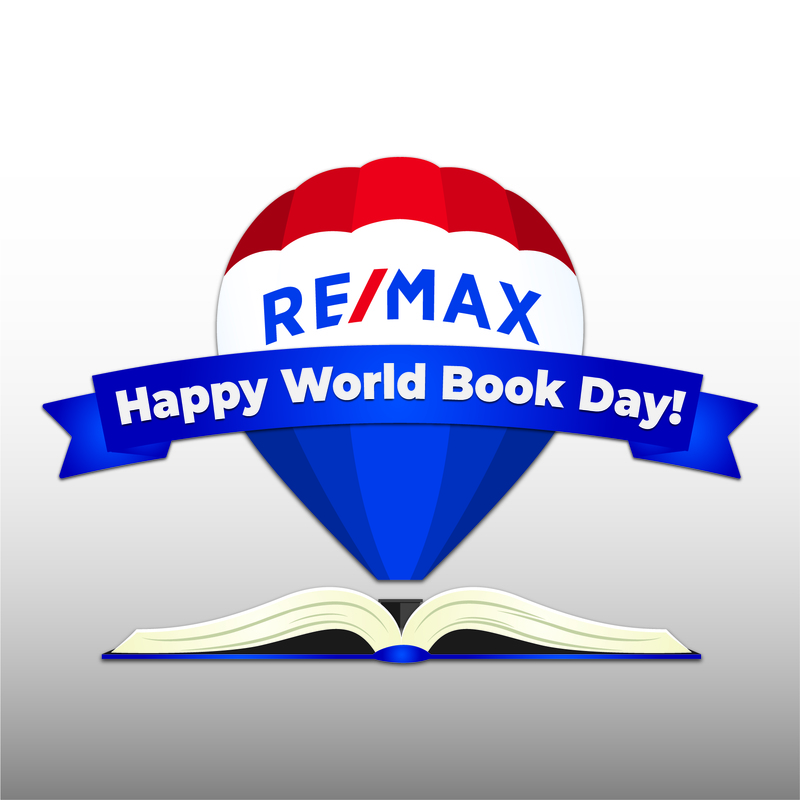 Adrian and his Team represent the best of RE/MAX. His dedication and hard work is reflected in his success in providing the best possible services to his clients.